Thame Town Council is the parish authority for Thame, which has a population in excess of 11,000. We are committed to representing the people of Thame and providing many key local services. We have a team of 16 councillors and 19 members of staff who work in partnership with local residents to preserve the town’s unique heritage and dynamic future. By working together we hope to make Thame an even better place to live, work and enjoy. Thame Town Council consists of 16 councillors who are elected for four years at a time in the same way as for other councils. The last elections were held in May 2015, and by-elections may be held to fill vacancies between elections. Each year, councillors choose a chairperson from among their number who becomes the Mayor. You can find out more information about your elected representatives here. Thame Town Council is an elected body in the first tier of local government. 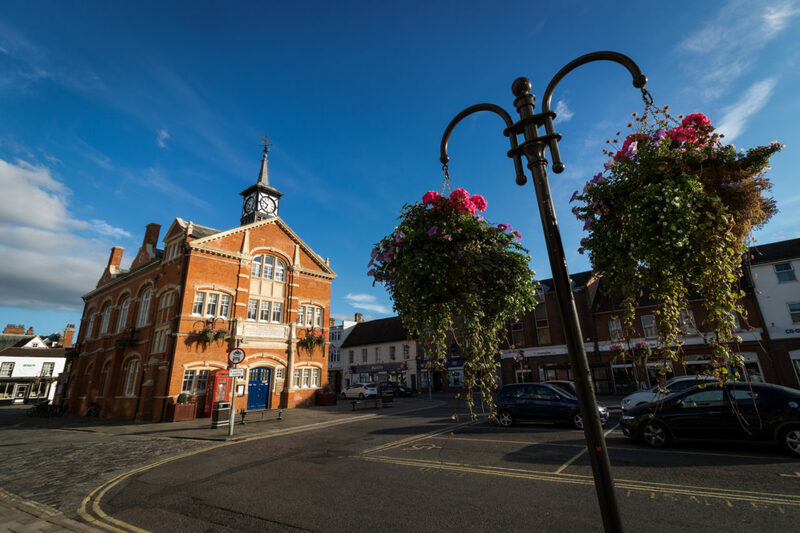 We play a vital role in representing the interests of the community of Thame and work to improve the quality of life and the local environment. In addition, the council plays a key role in influencing other decision-makers such as planning authorities. Thame Town Council has been granted powers by Parliament to raise money through taxation, also known as the precept. 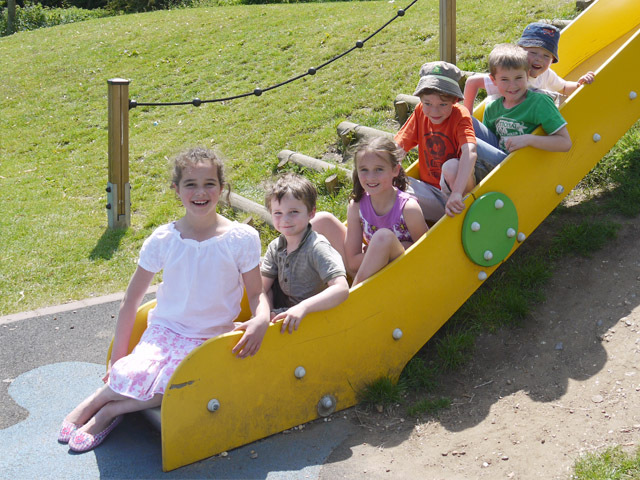 The precept is collected on our behalf by South Oxfordshire District Council and is included in your council tax bill. We also receive additional income from grants as well as fees from leasing our premises. The income that is raised is used to improve the quality of life for residents and provide key local services. Further information about Thame Town Council’s financial management can be found here.